England star Harry Maguire signed a new five-year deal with Leicester City last week and it is being reported that his improved terms include no buyout clause. The club stood firm to stave off Manchester United interest in Maguire after his outstanding World Cup performances this summer, and moved to tie him down long-term. In what will be music to the ears of Leicester fans, according to ​Leicestershire Live and various other outlets, the club were keen to ensure there would be no repeat of N'Golo Kante's move to ​Chelsea - where they were shortchanged by a £31m release clause in the player's contract - and have included no such clause in Maguire's new deal. “What I can say is it is a good feeling for all the club and for our fans because this signing shows the ambition of the club, the owners and for the fans." said Puel, whose side have won two and lost two of their four ​Premier League games so far. “Like Harry we know his quality and his importance for the club. He is a valuable player for us and he played very well all the time for the national team." 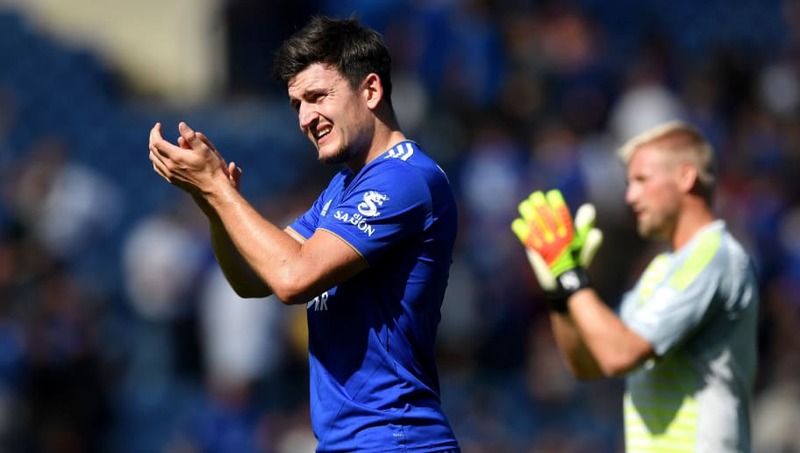 Having featured for England against Spain and Switzerland, Maguire returns to club duty with Leicester on Saturday as they travel to face ​Bournemouth.